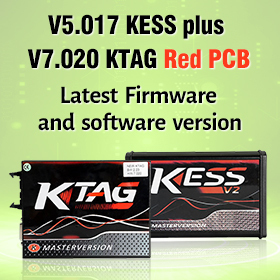 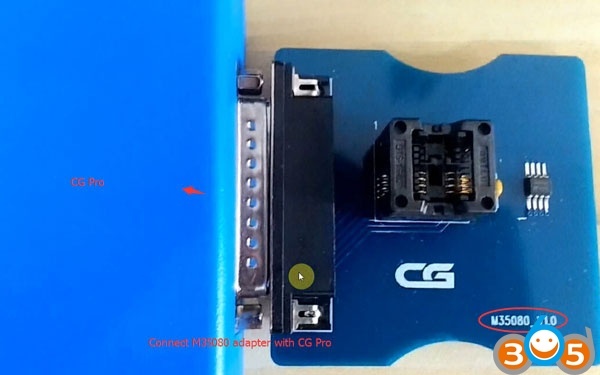 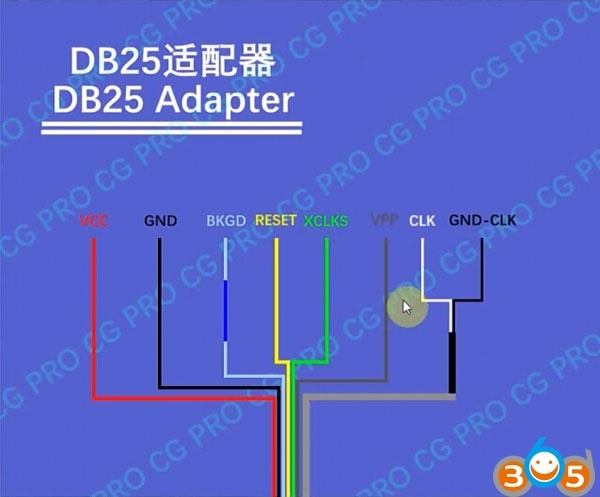 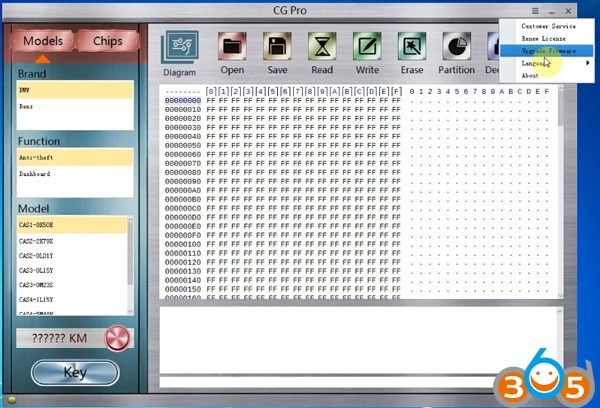 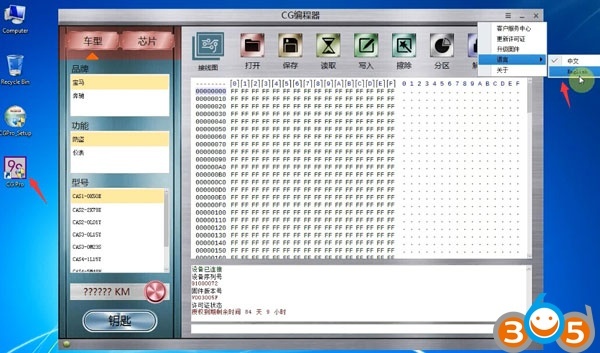 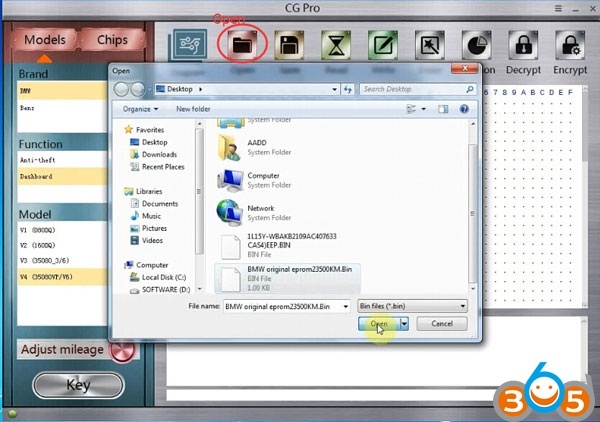 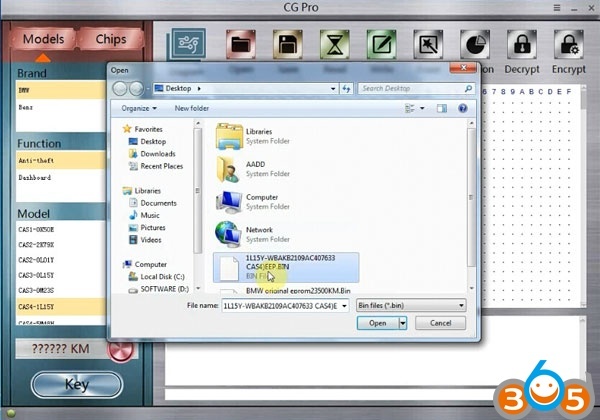 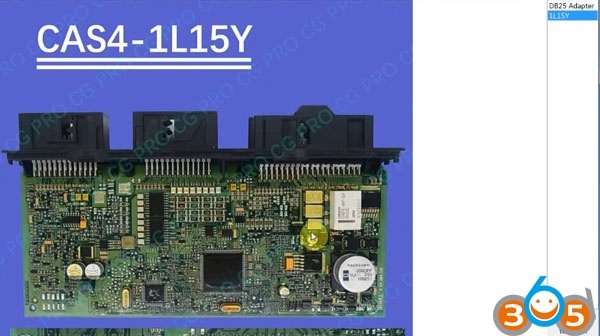 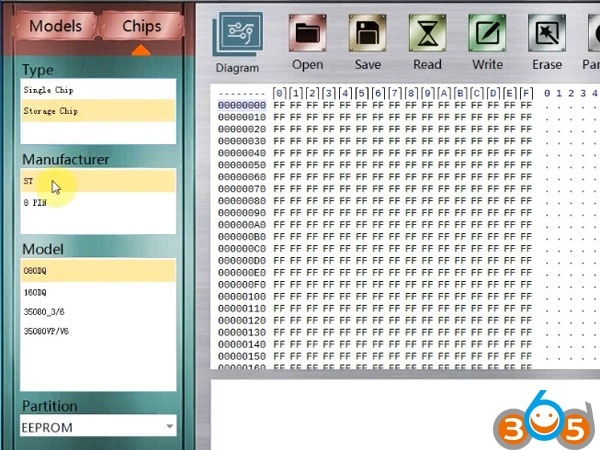 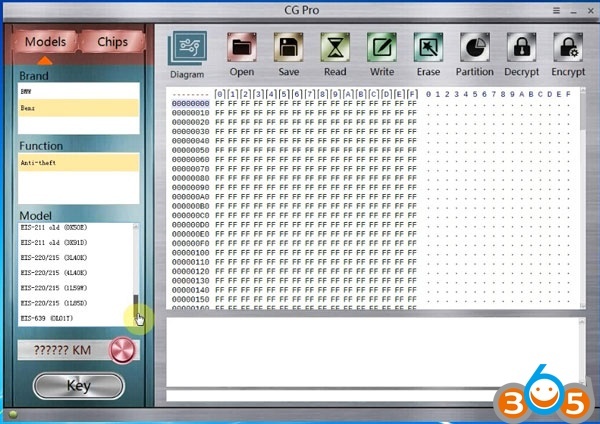 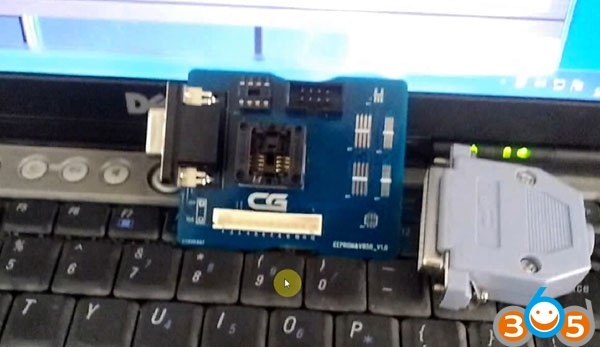 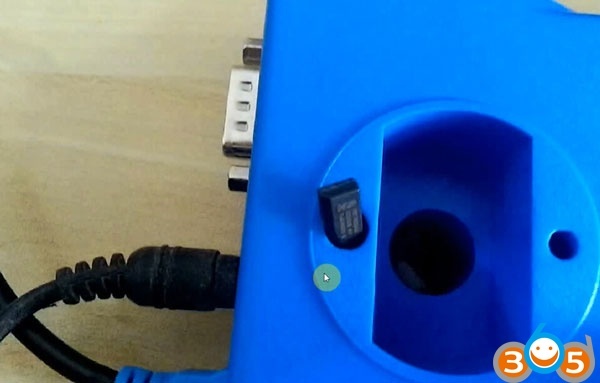 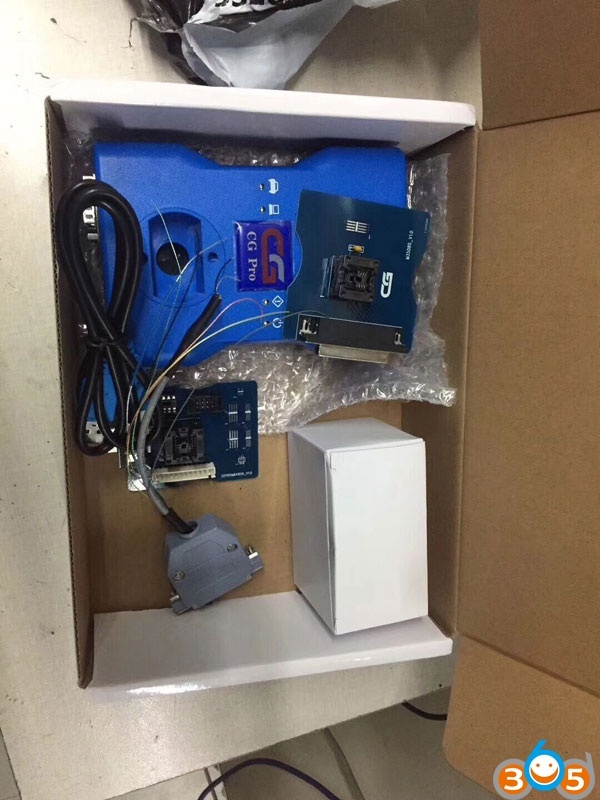 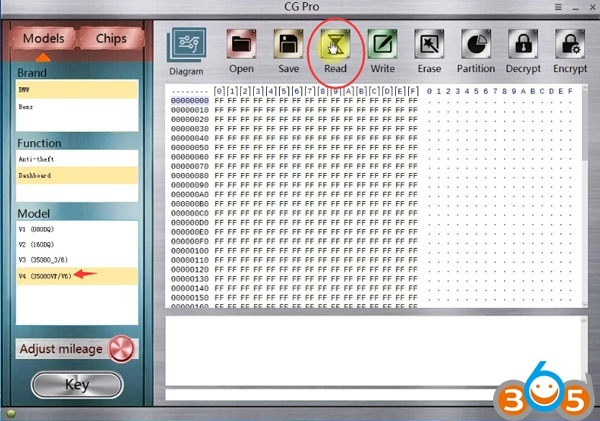 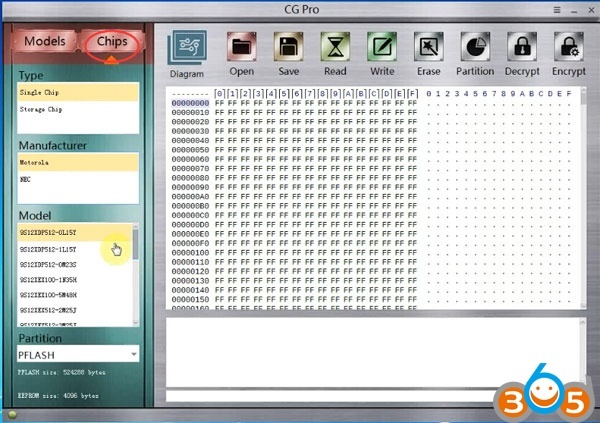 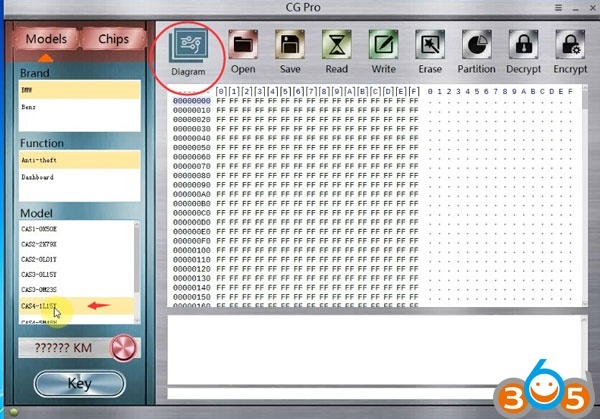 New CG Pro 9S12 freescale programmer is come to replace CG100 Prog III. 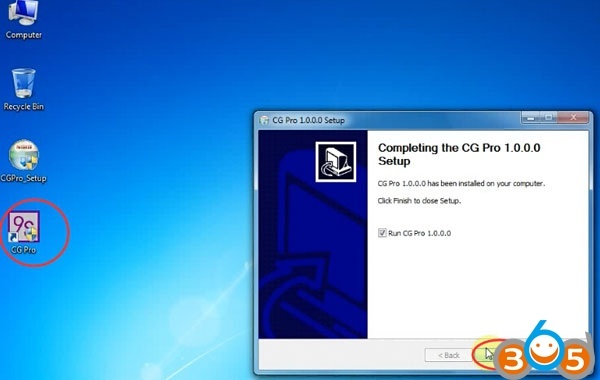 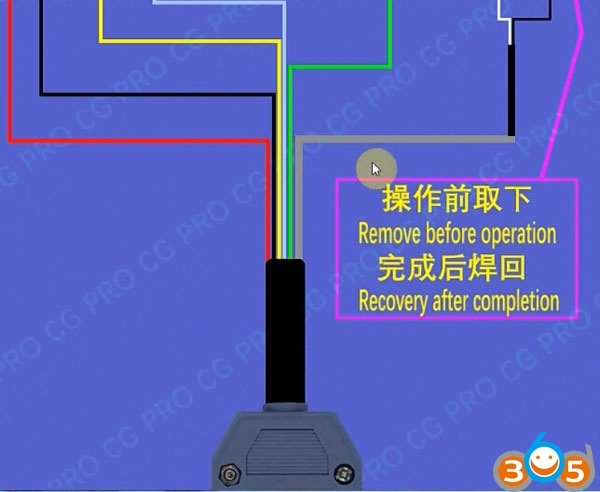 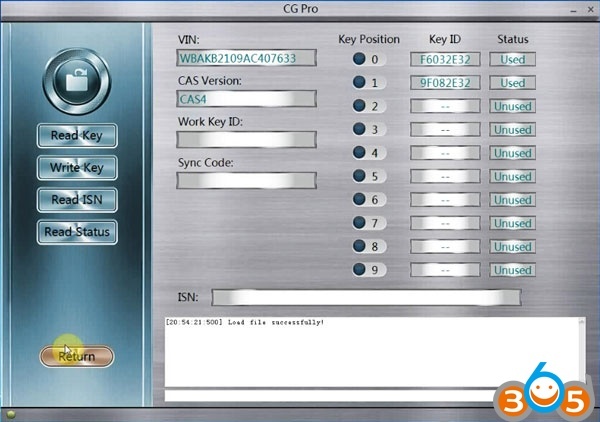 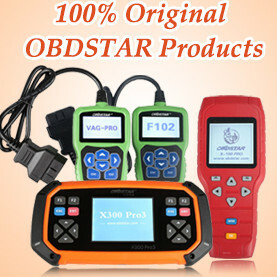 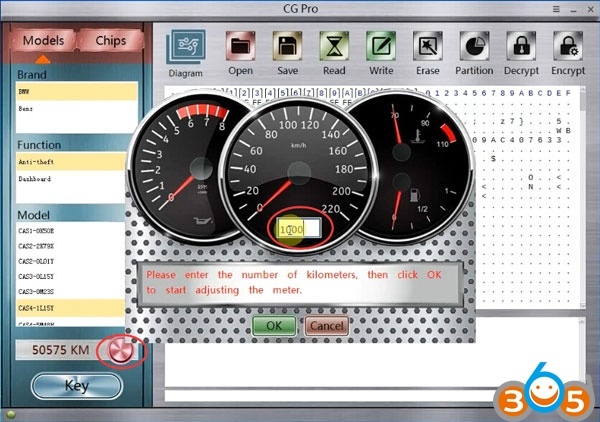 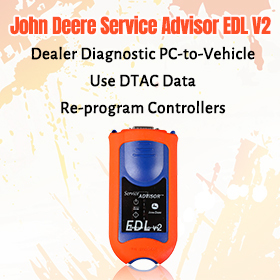 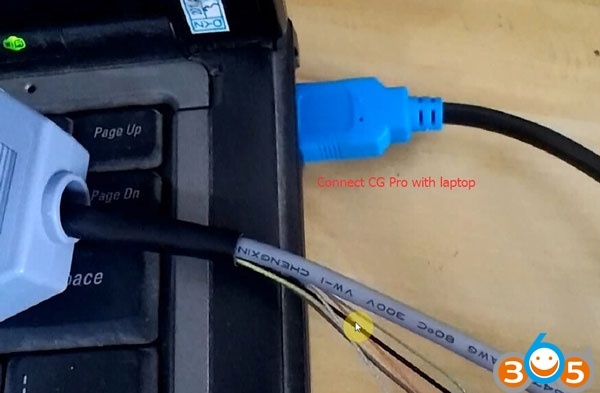 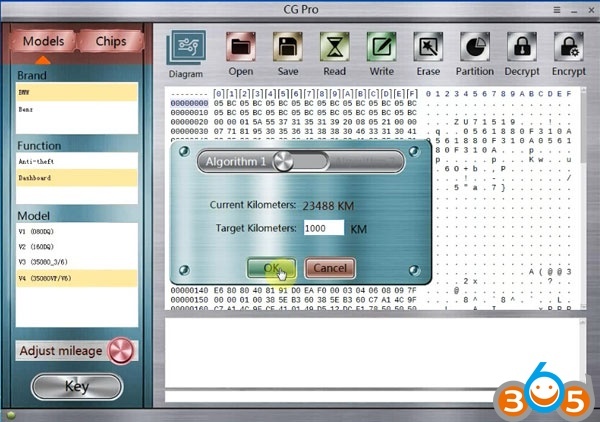 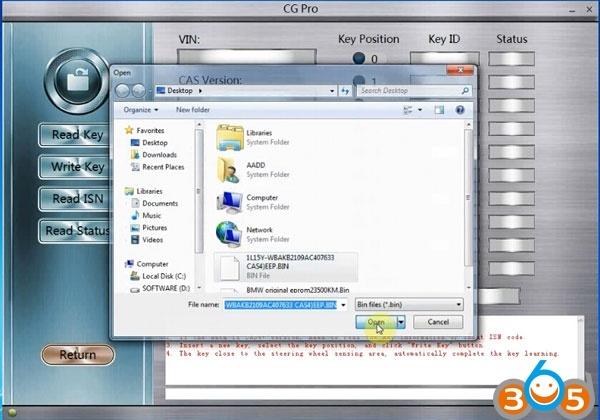 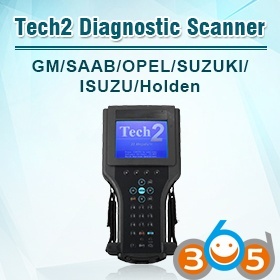 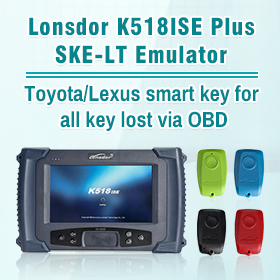 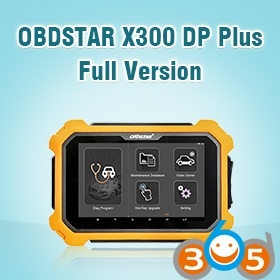 CG-Pro can change mileage on BMW, Mercedes-Benz and file make key on BMW, Land Rover and Porsche. 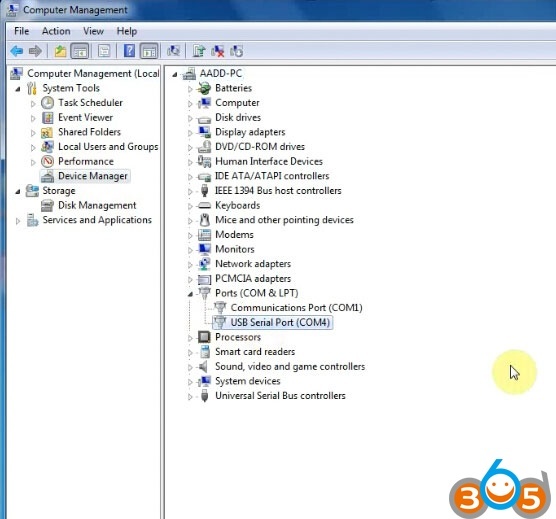 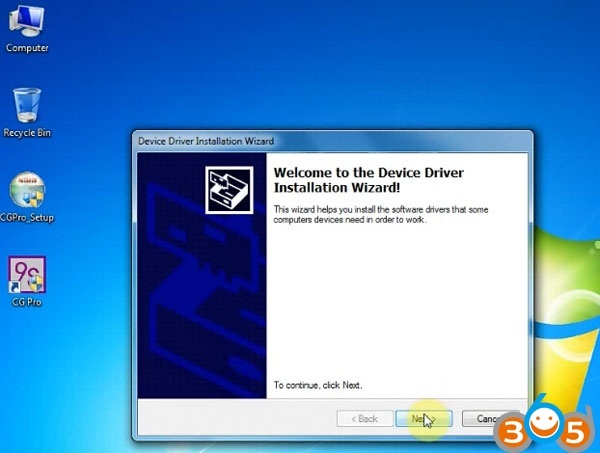 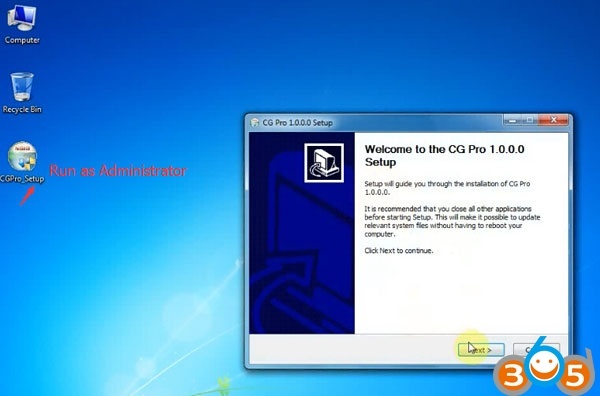 Here’s guide on software download, installation and operation on Windows 7.